Developing your intuition starts with a decision -- decide to be more intuitive -- set the intention. There are Four Basic Intentions regarding intuition and communicating with Spirit. To develop your intuitive abilities, in both a personal and professional capacity, reinforce your subconscious mind with the following decisions. If you're an Affirmations person write them down, post them somewhere you can see them, and restate them daily. I am open to receiving divine guidance. I expect to receive divine guidance. I trust the divine guidance I receive. I take action on divine guidance when I receive it. 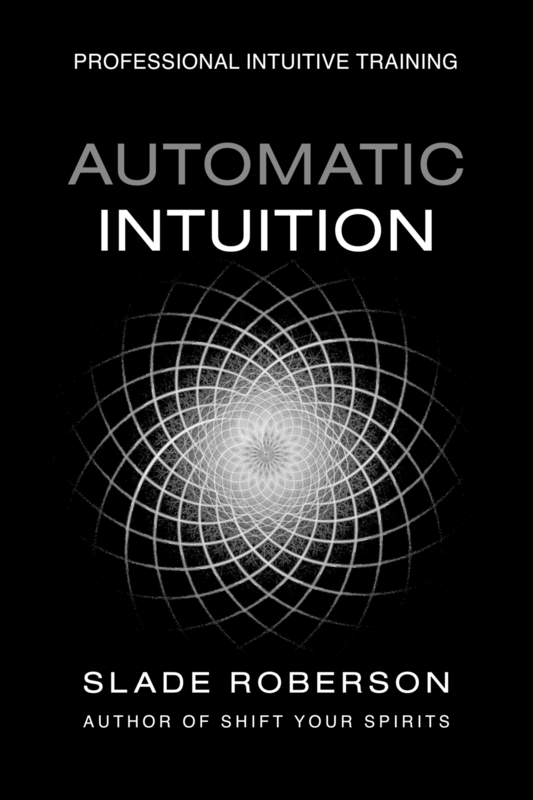 What are your favorite affirmations regarding intuition? Please share them in the comments.